Yoox.com has sample sales from up to 90% off on men’s wear! Too bad it’s a sample sale though, since you’ll have to fight for the size (if you can find one that fits you at all). 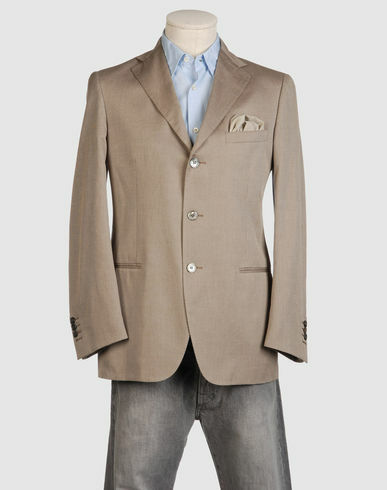 Regardless, check out this awesome blazer, from $425 to $69! I have to hand it to my man, Kenneth Cole. I absolutely love his shoes. Very modern, sleek, stylish, comfortable, and best of all, they fit well with any outfit. Thanks to Shopittome.com, I received a Sale Mail that pointed me to the latest sales on the brands that I love. Check out this tight KC shoe on sale at Macy’s. The Rat Pack will be so proud of you.